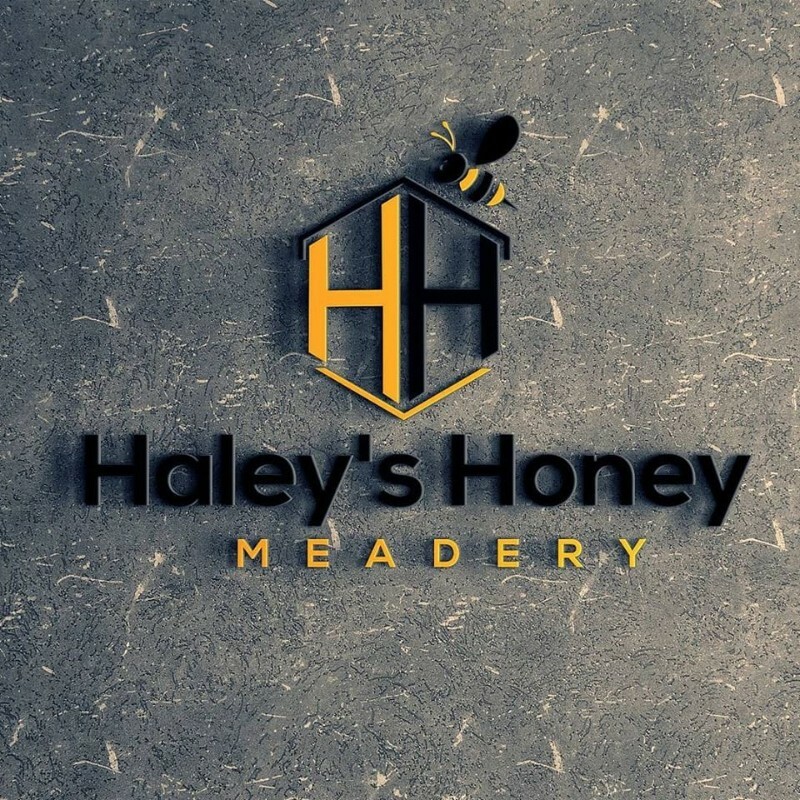 Haley’s Honey Meadery is a small batch Urban Micro-Meadery in Hopewell, Virginia. They take pride in fresh ingredients, supporting our local farmers, and keeping it small with big flavors. 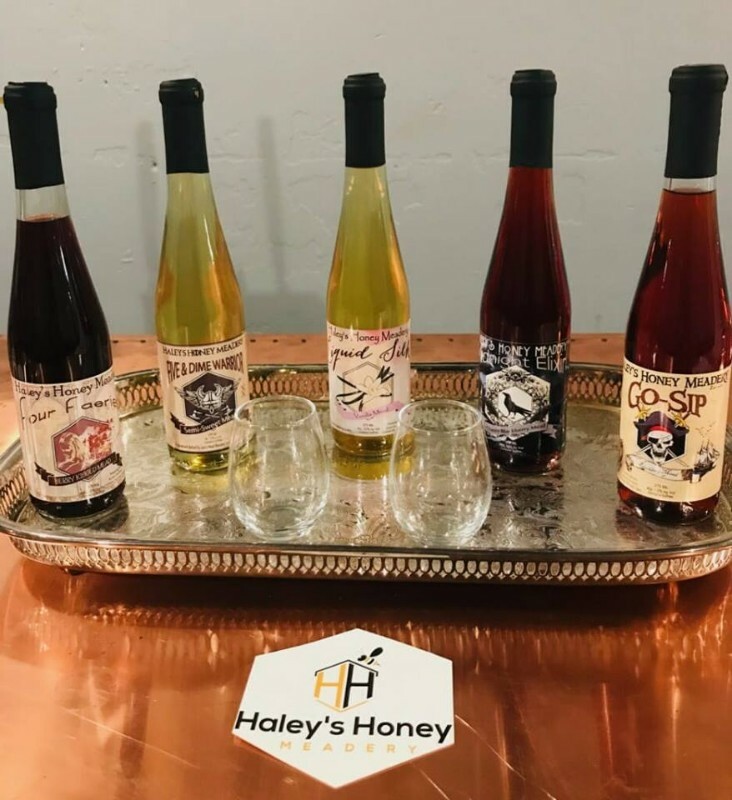 They specialize in small batch quantities of 50-125 gallons to better ensure a high-quality product. In using a variety of Virginia products, they support local, small produce farmers and producers!